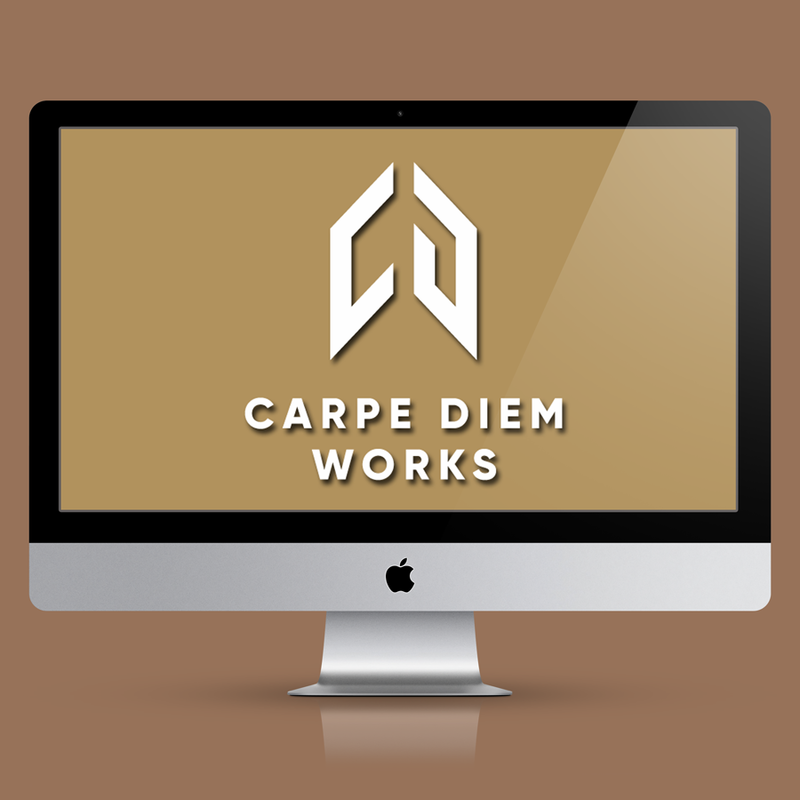 Carpe Diem Works – YOUniversal Ideas, LLC. Carpe Diem Records was created in 1989. The Dallas-based independent record label was up and running until 2000 and has not had a web presence since then. That’s about to change. 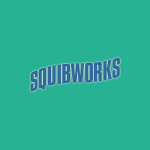 We’re slowly working on completing the new website and along with that, a new logo and name. 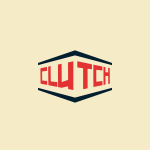 Check back in a bit to see the site and listen to some of the great music produced by this label. We just might surprise you with something new as well. Mum’s the word.